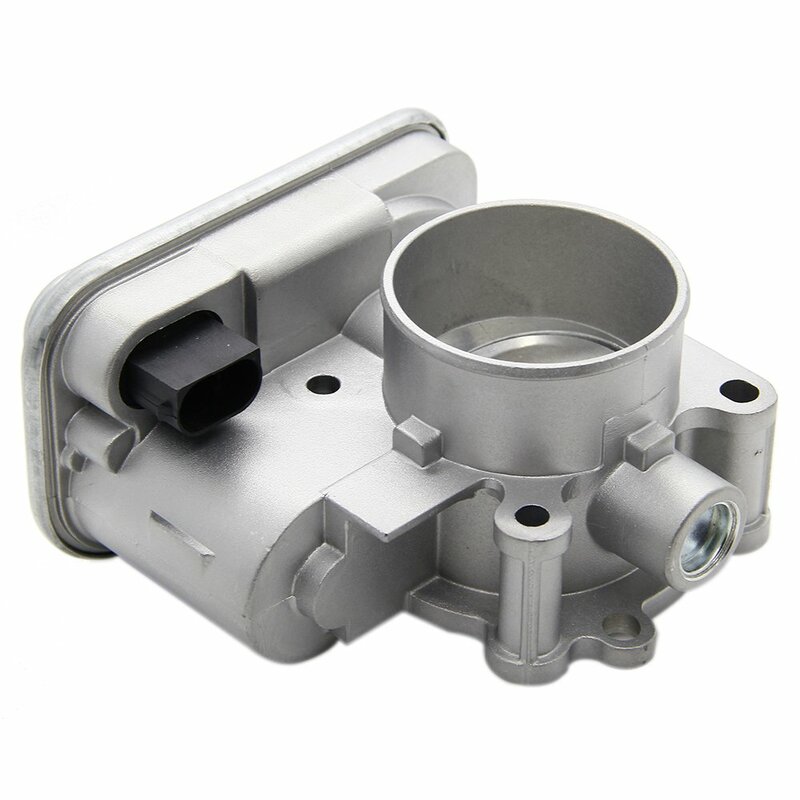 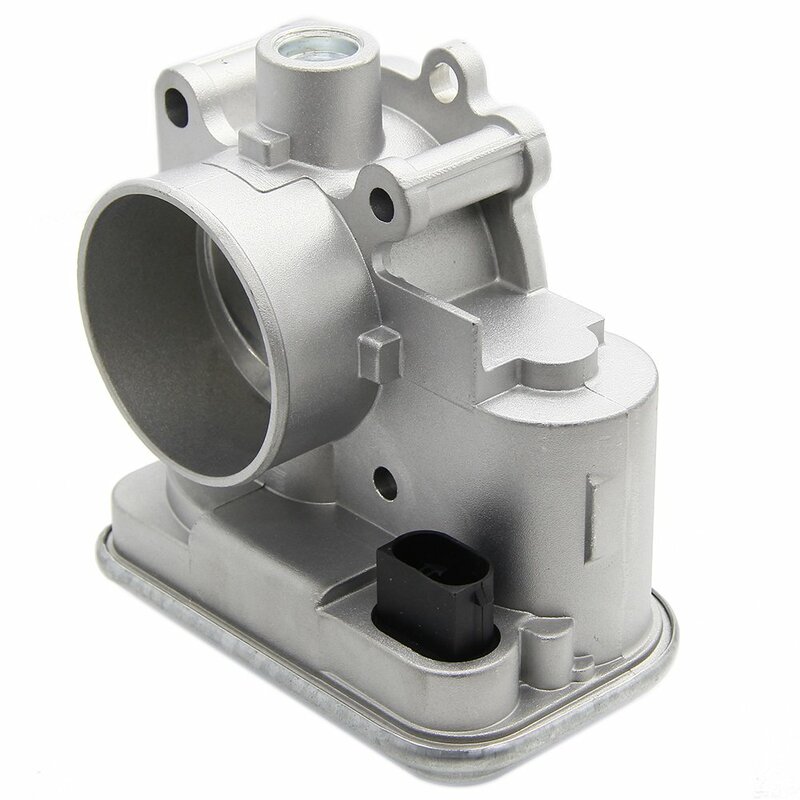 [Premium Quality]: TOP quality Electronic Throttle Body, solves internal electronic sensor failure and excessive wear and tear, redesigned electronic board features a new hall effect sensor for increased reliability and a longer service life. 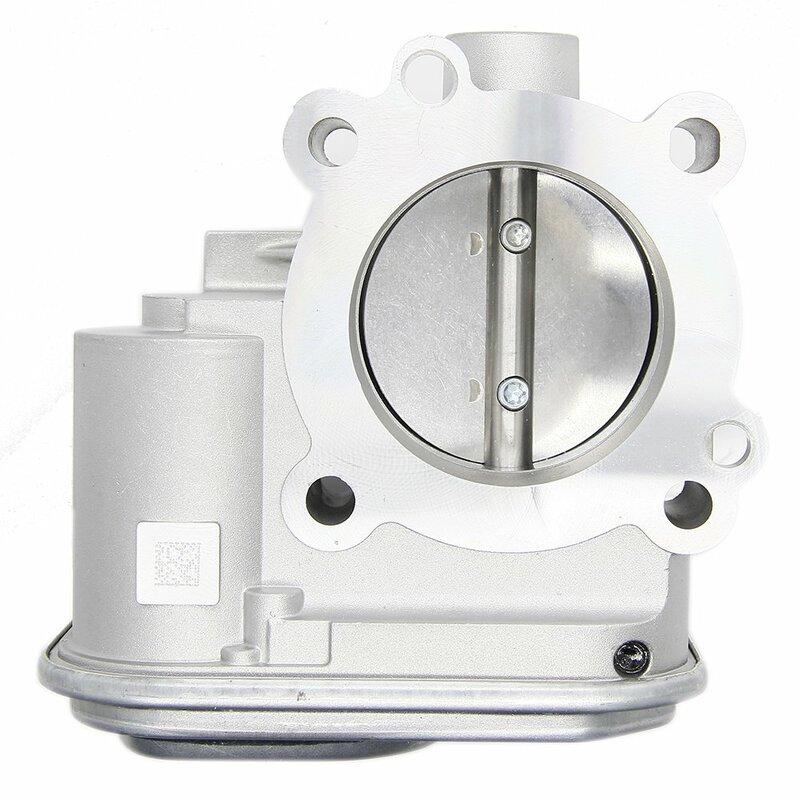 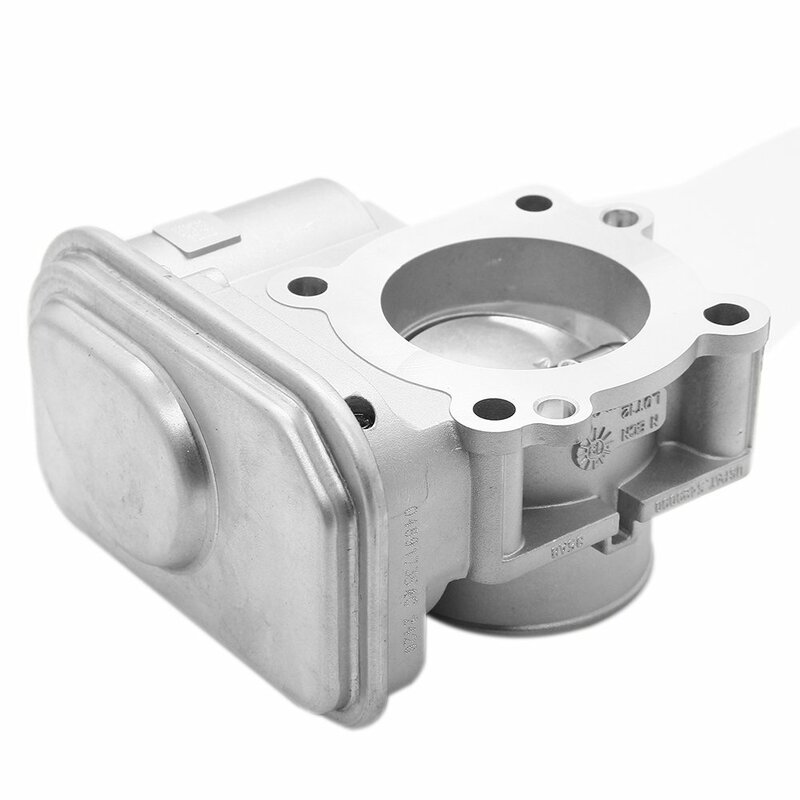 Sold as a complete unit, our replacement throttle body features a butterfly valve which is electronically controlled by the engine control unit (ECU) to precisely open and close to regulate the fuel/air mixture? 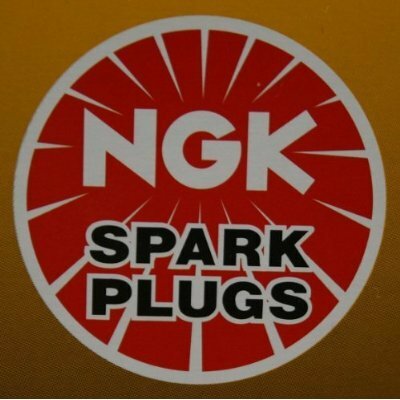 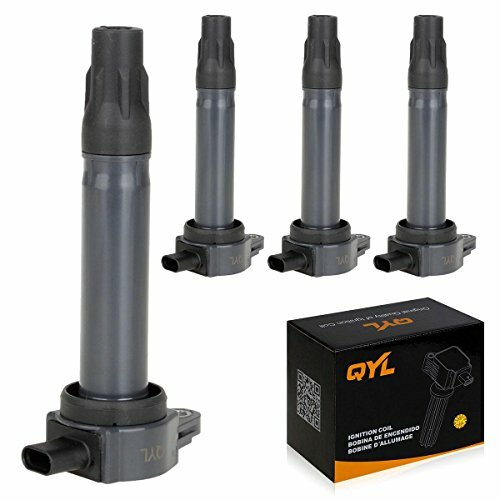 [Direct Fit]: Direct replacement for a proper fit and easy installation, quality materials used, meets or exceeds OEM standards, 100% tested before shipping? 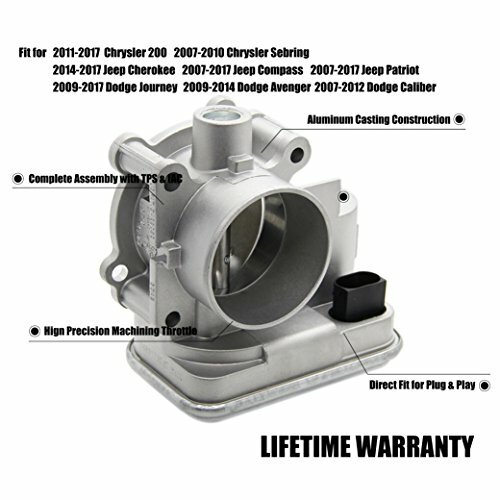 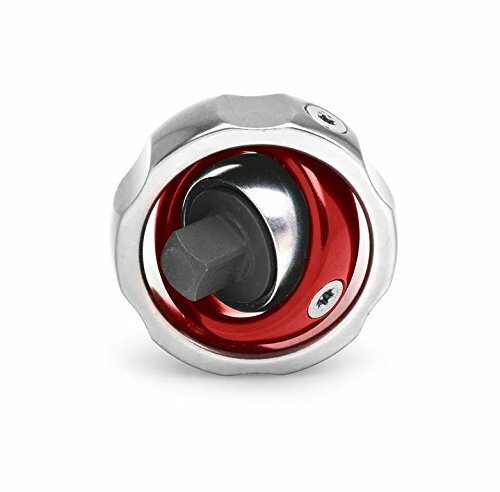 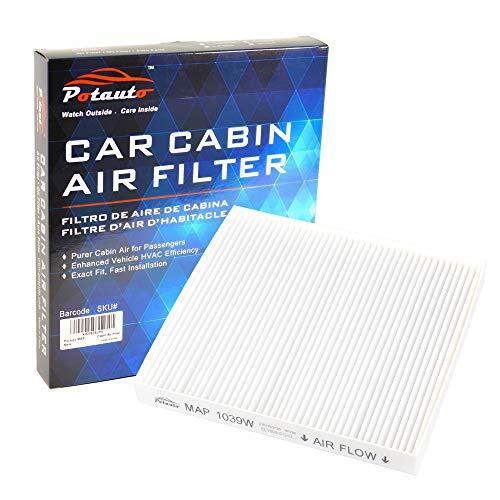 [Fitment/Compatibility]: Fit for 4-Cylinder 2011-2017 Chrysler 200, 2007-2010 Chrysler Sebring, 2009-2017 Dodge Journey, 2009-2014 Dodge Avenger, 2007-2012 Dodge Caliber, 2014-2017 Jeep Cherokee, 2007-2017 Jeep Compass, 2007-2017 Jeep Patriot, please check the fitment in the product description below? 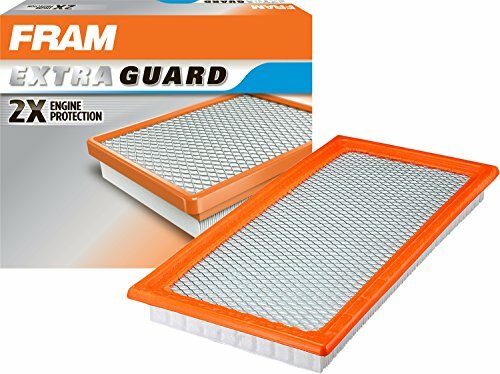 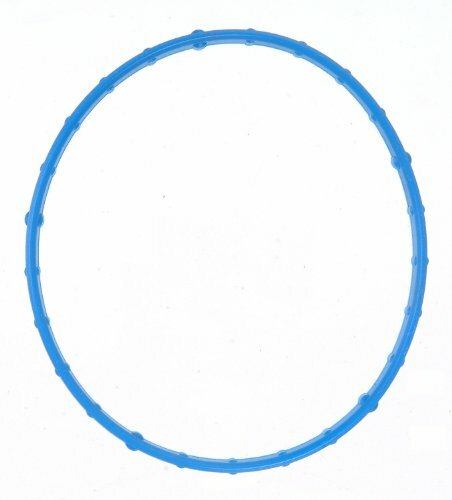 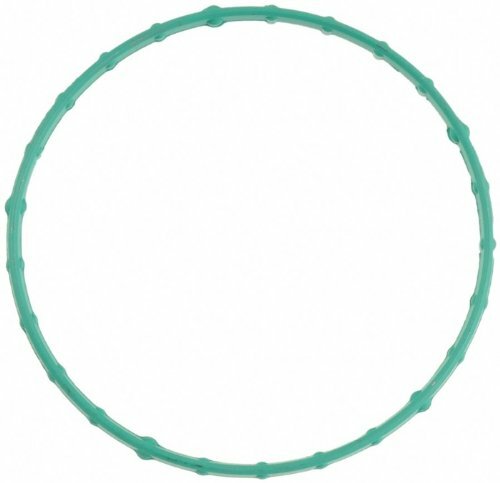 [Reference Part Number]: 04891735AC 4891735AC 4891735AA 4891735AD 977-025? [Buy with Confidence]: Order from MNJWS, we offer a LIFETIME warranty, true worry-free shopping experience? 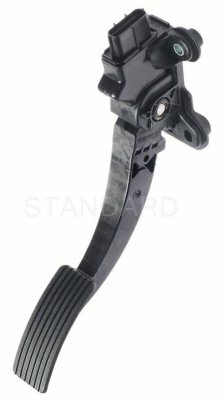 1: Remove the air cleaner and duct hose with a screwdriver. 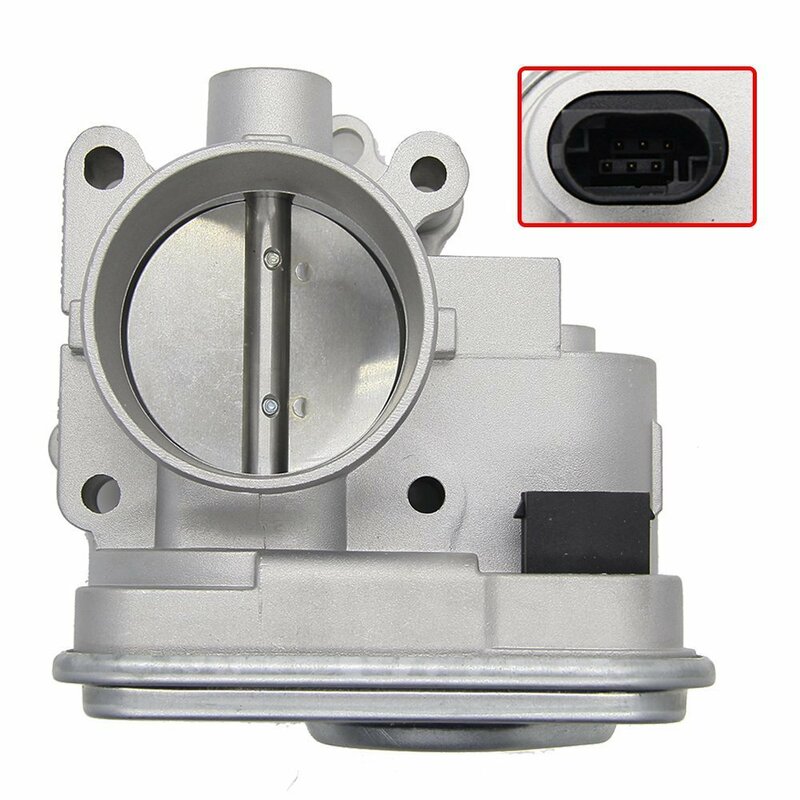 2: Disconnect the idle air control on the side of the throttle body by pulling the electrical connector. 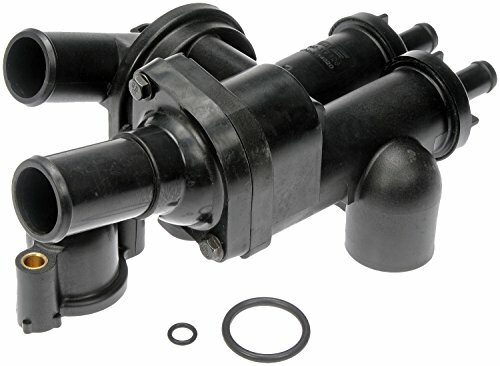 3: Disconnect the throttle cables by turning the throttle lever on the throttle body all the way open by hand and removing the now slackened cables from the throttle lever. 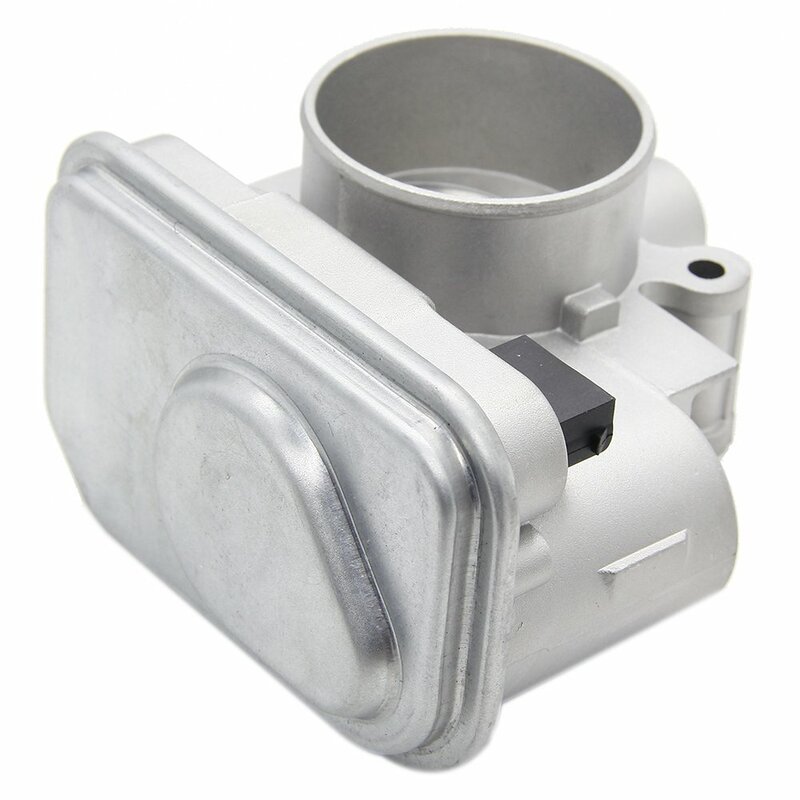 4: Remove the heated water hoses from the bottom of the throttle body if there are any. 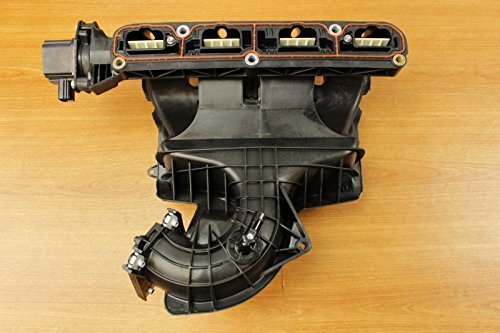 5: Remove the bolts running through the throttle body and into the intake manifold.